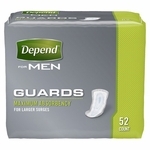 Hold up to 24oz of fluid! 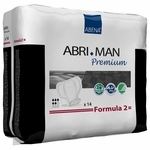 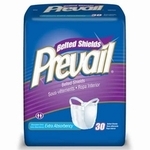 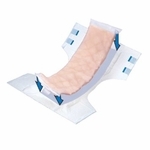 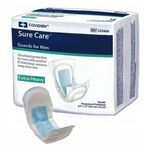 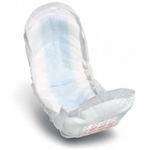 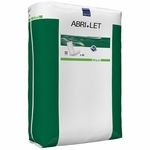 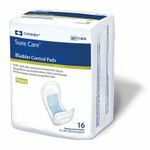 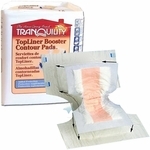 Most absorbent pad hold up to 115oz! 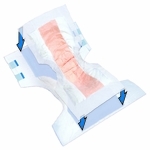 Ultimate Absorbency with a Little Extra Coverage!